I'm getting a weird ghosting effect in Vice City Stories. I've tried different versions of PCSX2 and no luck. In this video (http://www.youtube.com/watch?v=FmR3BIe9DyI ) it is clear and he said he just increased the internal res. In the picture below I was running at 7680x4320 just to rule that out and it did not go away. I tried all the hacks and options in GDSX. Any suggestions? I had this problem with God of War, it has nothing to do with internal res. Go to your Gsdx config, tick Enable Hardware Hacks and make sure that Half Pixel Offset is ticked in the config menu. It removed the ghosting for me on God of War, hope it works on GTA. No luck, none of the hacks fix it. 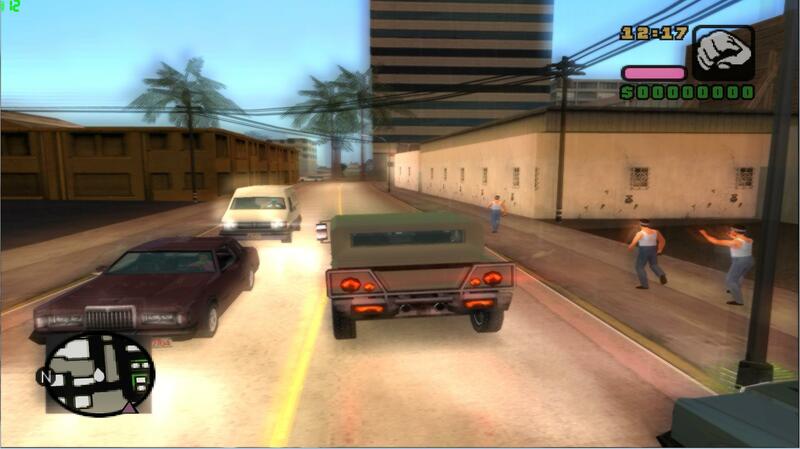 Didnt modt of the gta games on ps2 (gta 3 defo did) have excessive motion blur?